With over 7,000 kilometers of coastline, Italy is blessed by geography since locals are never too far from a beach and a chance to soak up the sun’s rays. 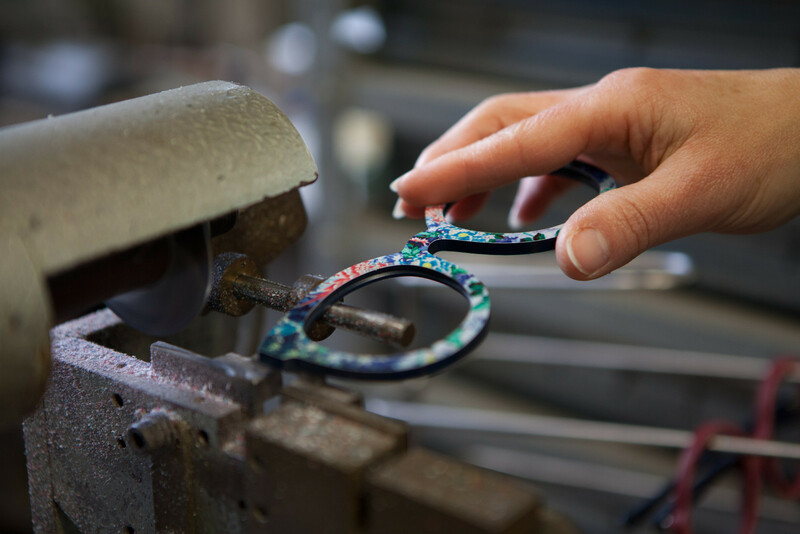 Given that Italy is home to Luxottica, the eyewear giant that enjoys a near monopoly, they looked to artisans that could work with TYG’s small order book and who were eager to experiment with new shapes and detailing. 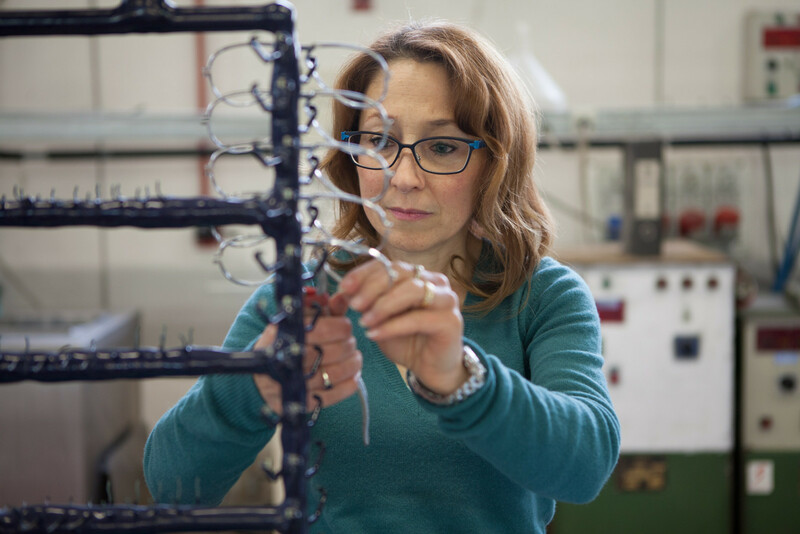 TYG frames are made out of cellulose acetate, a natural material derived from cotton fiber that is 100 percent natural and anti-allergic. Once cut from a sheet of acetate into the desired form, the frontal part of a frame is placed in a tumbler, where frames slowly mix with wood pellets and tiny balls of pumice to help smooth out their harshly cut edges. Hand polishing then takes over as the craftsman begins to piece together the model. For the temples, TYG is known to use Ergal, a lightweight aluminum alloy stronger than steel but which still offers enough flexibility so the frame can be adjusted if needed by the wearer. 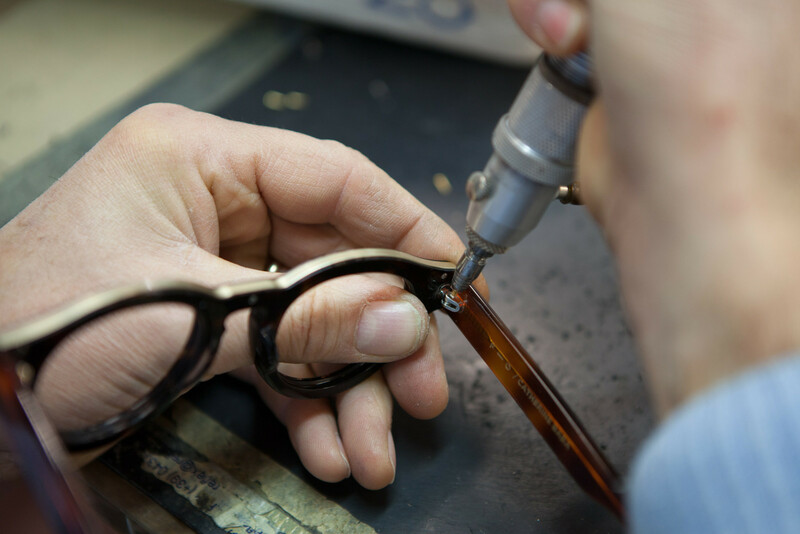 In limited edition series, the brand has made frames entirely out of buffalo horn and has become known for creating rich tortoiseshell hues for both its optical and sunglass models. 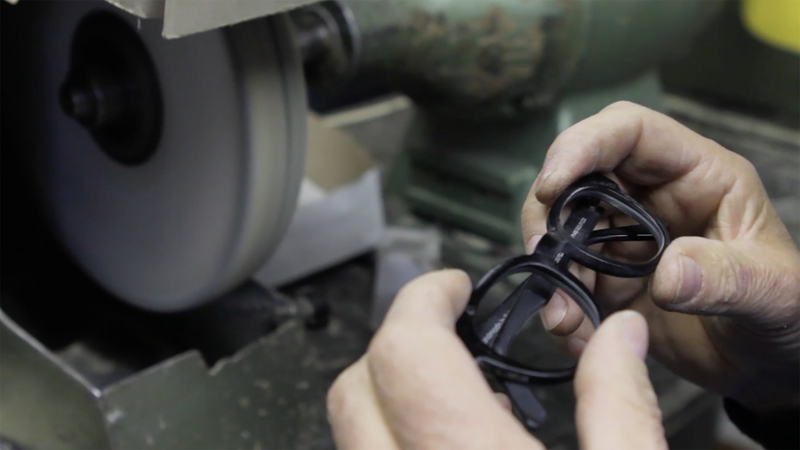 Thank you, Luca and Enrico, for sharing the story behind TYG Spectacles with us. Find out more about TYG and their vision here. This portrait is part of a collaborative series, produced by Freunde von Freunden and MINI. These features take a personal look at three Italian design talents behind the MINI Gentleman’s Collection – men’s accessories created for the launch of the MINI Clubman. 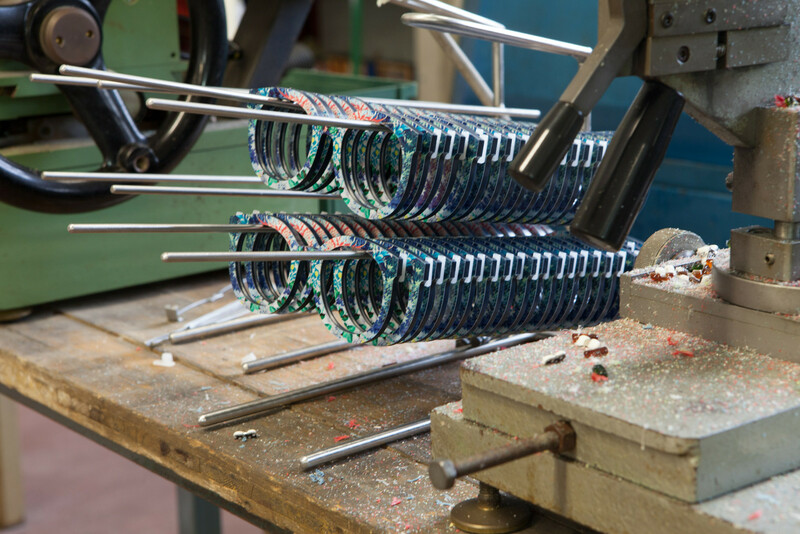 We tell the inspiring stories behind the design, focusing on the craft used to create these special products.